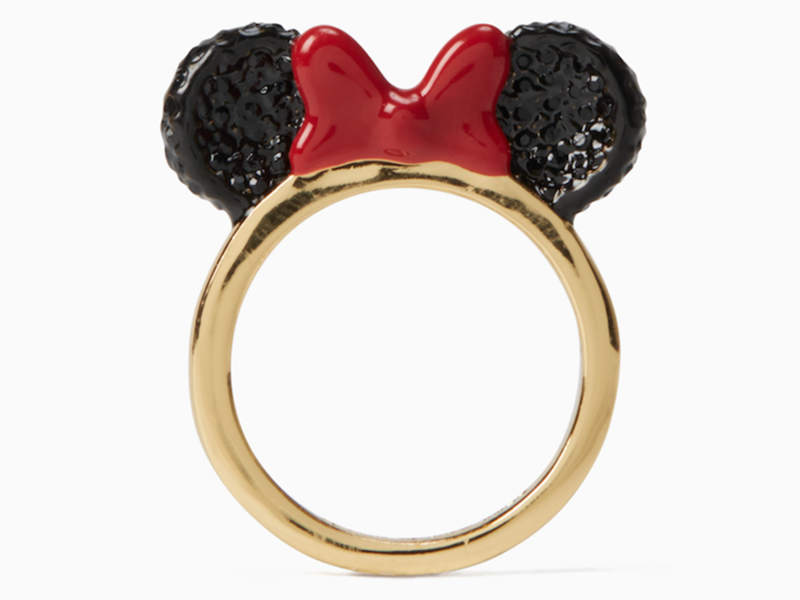 Wants it all. 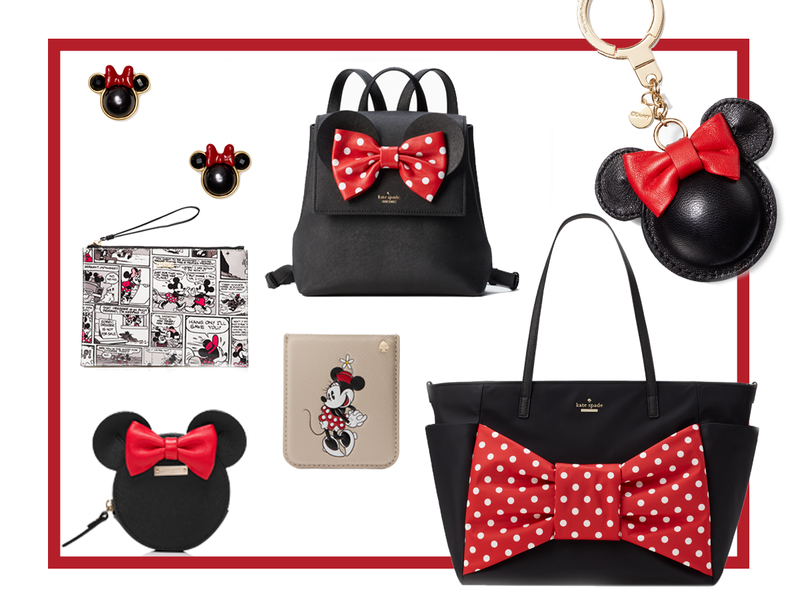 Take a Minnie break from wedding planning to ogle at adorable new products from Kate Spade’s collaboration with Minnie Mouse, which your Disney-adoring bridesmaids might even appreciate as gifts. 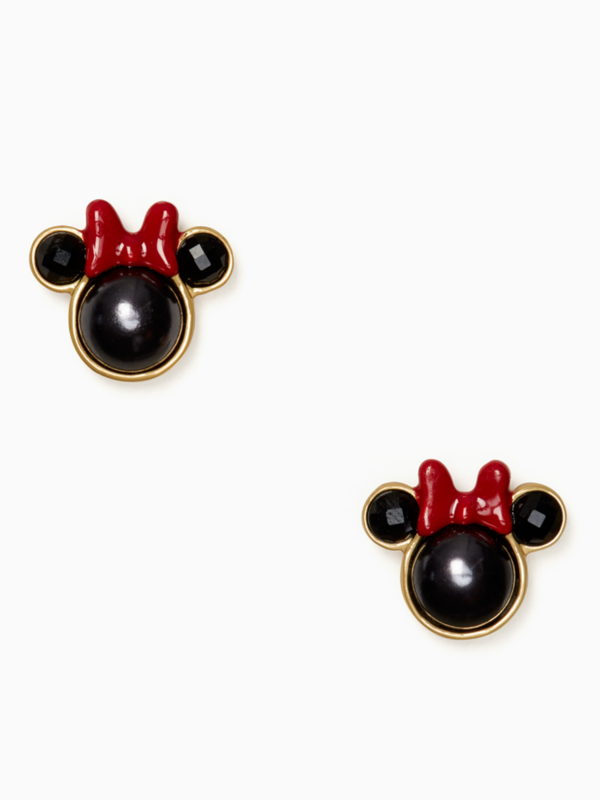 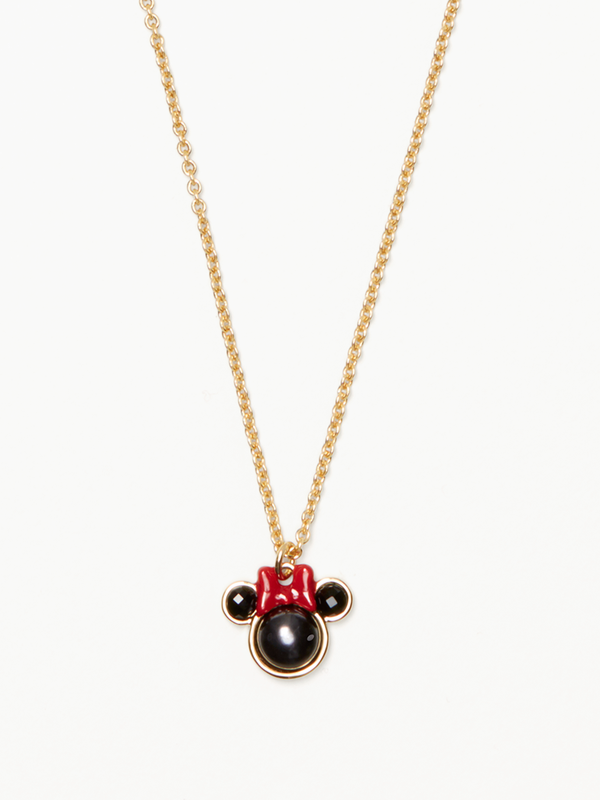 The New York-based retailer’s latest offerings include everything from Minnie-approved earrings and rings, to a round coin purse—all embellished with the character’s iconic red bow and ears. 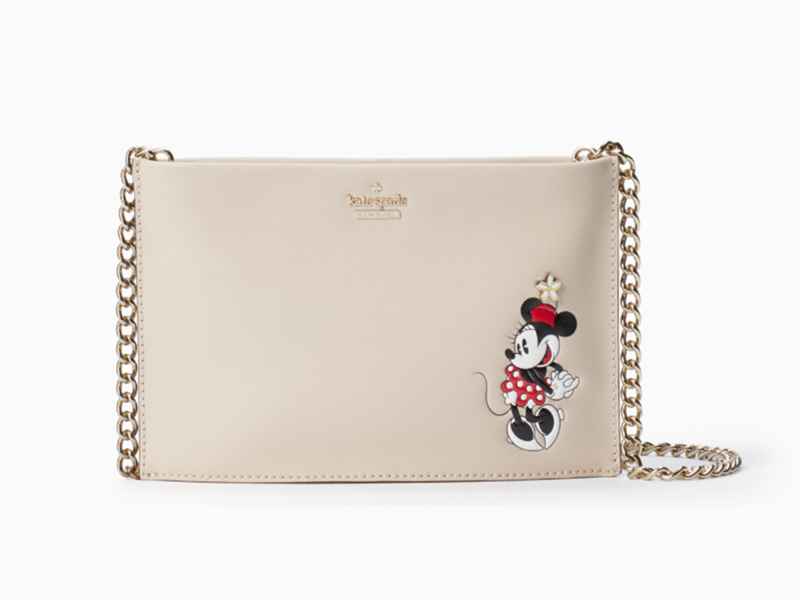 Some bridesmaid gift options include the Minnie Mouse card case ($58), the Minnie keychain ($58), the gold-rimmed mouse studs ($48), or the whimsy gold ring ($58). 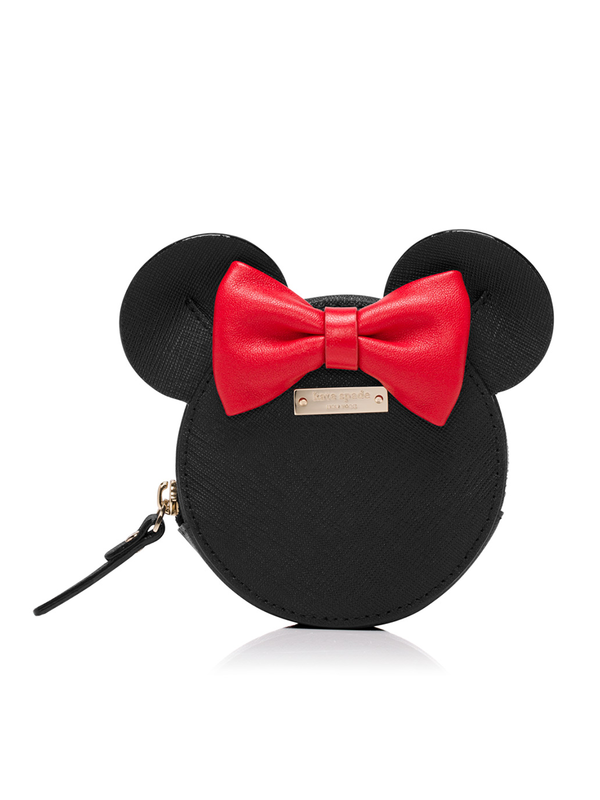 Hold the iPhone upgrades if you want the cute phone case that retails online for $50. 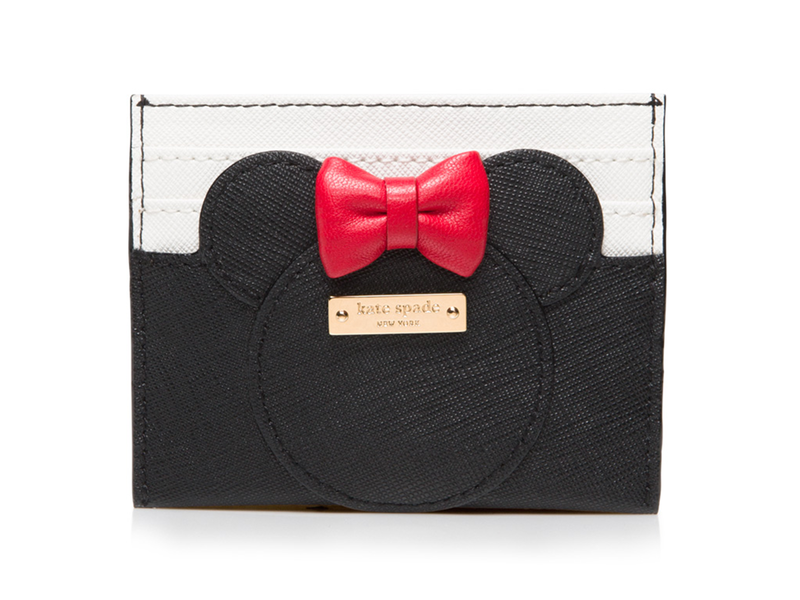 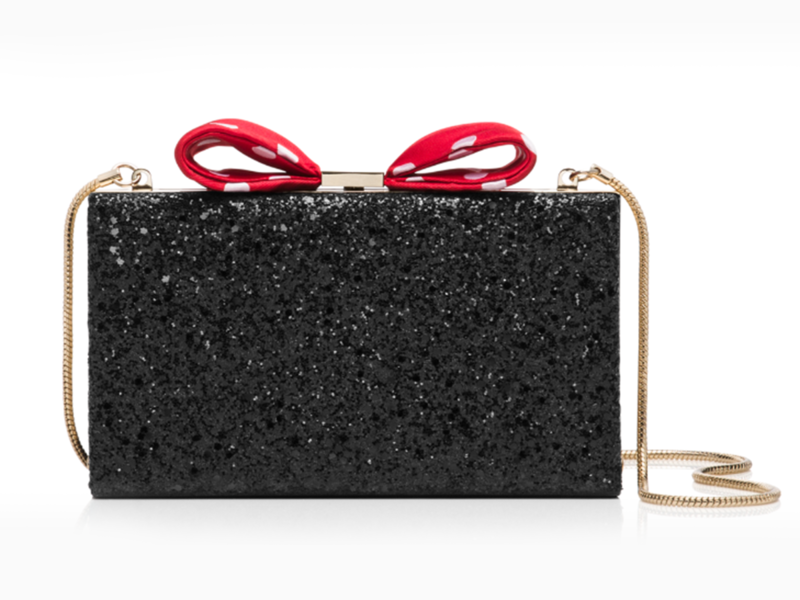 Other brands to recently join the train include Oscar Tiye with its Minnie-inspired shoes, and Alice + Olivia, which recently contributed to Minnie’s big makeover. 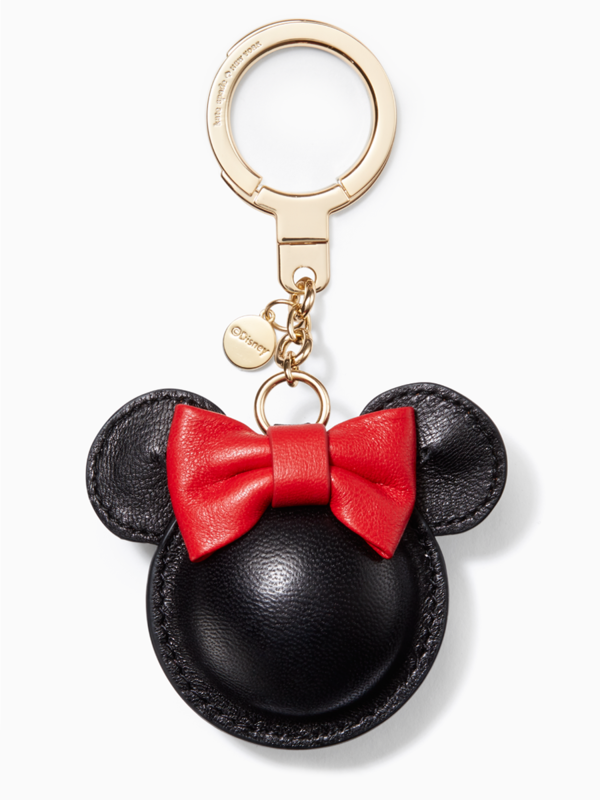 Monse even received a visit from the mouse during its spring 2018 show. 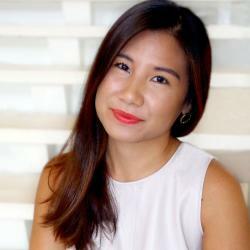 Products range from $40 to $328. 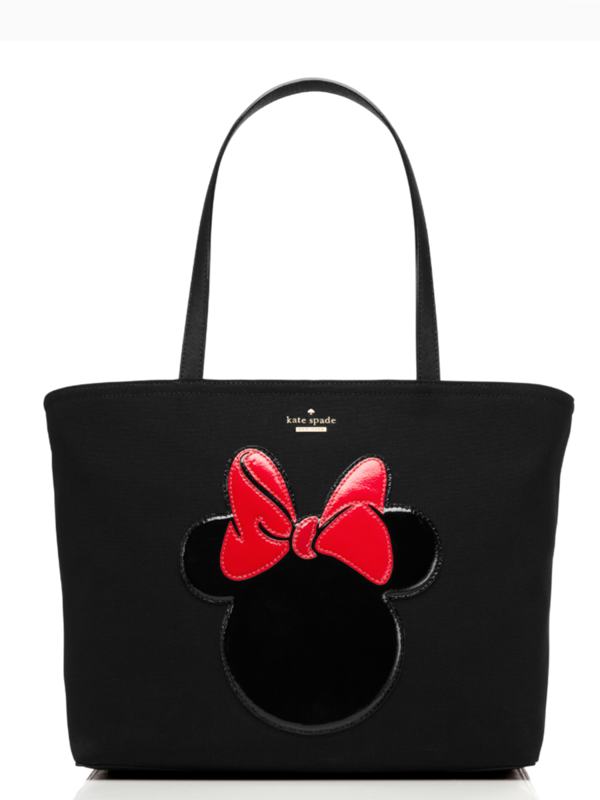 Be the first to comment on "Kate Spade Just Dropped a Minnie Mouse Collaboration That Was Made for You and Your Bridesmaids"